Introducing our Happy Nappy Wetsuit incorporating a full Happy Nappy. 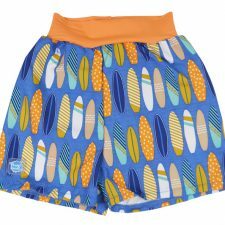 Fully recommended by swim schools and no need to wear a Happy Nappy underneath. 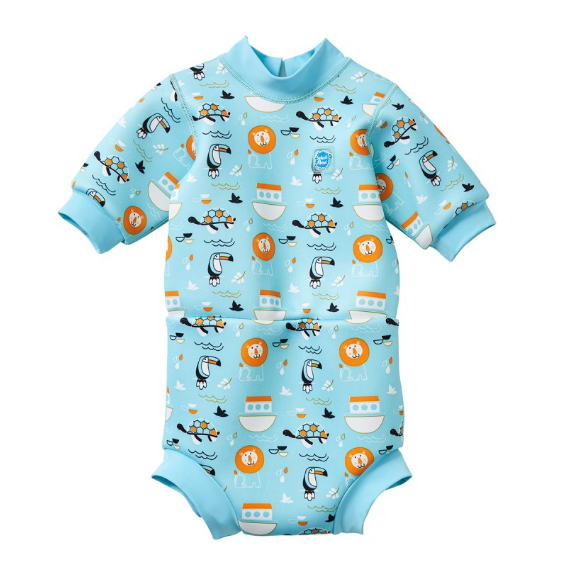 Available in a range of fantastic designs for baby boys and girls this 2 in 1 baby wetsuit and Happy Nappy combination is the perfect starter product for baby swim lessons. With full upper body covering and long sleeves this unique product, has the added benefit of incorporating a full Happy Nappy, saving you money as well as protecting against faecal leaks into pools. Made from super soft neoprene and with a fully opening back it’s easy to put on and take off, it is also manufactured to UPF 50+ standard making it ideal for outside use. This is the No1. choice of wetsuit for young babies through to toddlers. 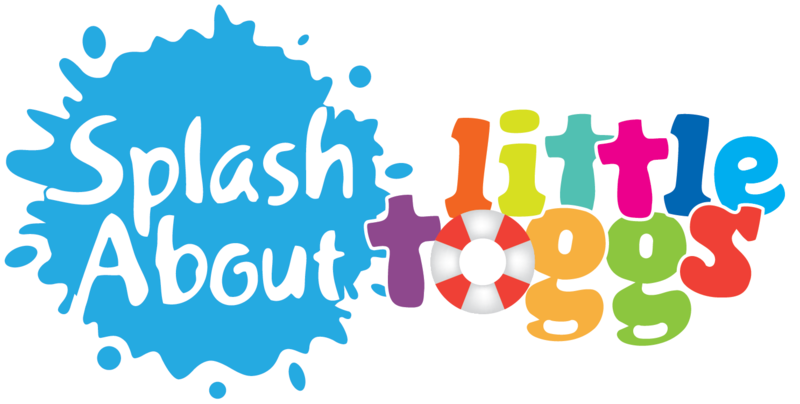 Fully approved for use in swim school.Please click here to view size guide for this product.